On this page you will find a step by step guide on how to become a childcare provider in Waltham Forest. 1. 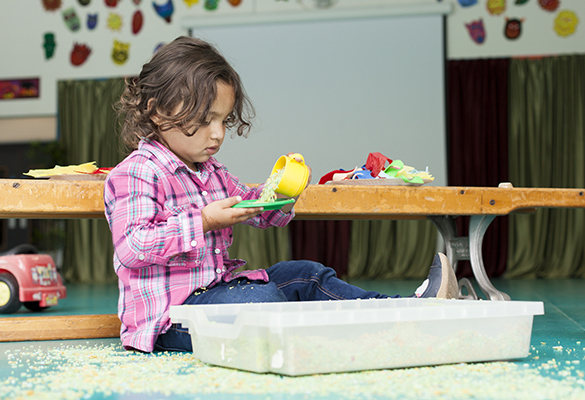 Where does Waltham Forest need childcare places? Look up more information on the Childcare Sufficiency Assessment (CSA). 2. 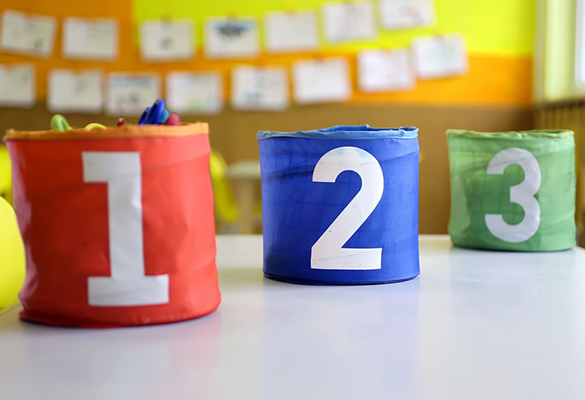 What type of childcare do you wish to provide? Look up the various types of childcare you can provide. Find suitable premises for your childcare business. Be clear about the childcare provision you are registering for. You can advertise your provision on the Waltham Forest Directory. Receive updates on guidance, policies and more.